payment of placement and service fee. 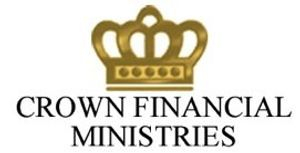 Crown Financial Ministries offers a host of financial services. Click here to see what's right for you.